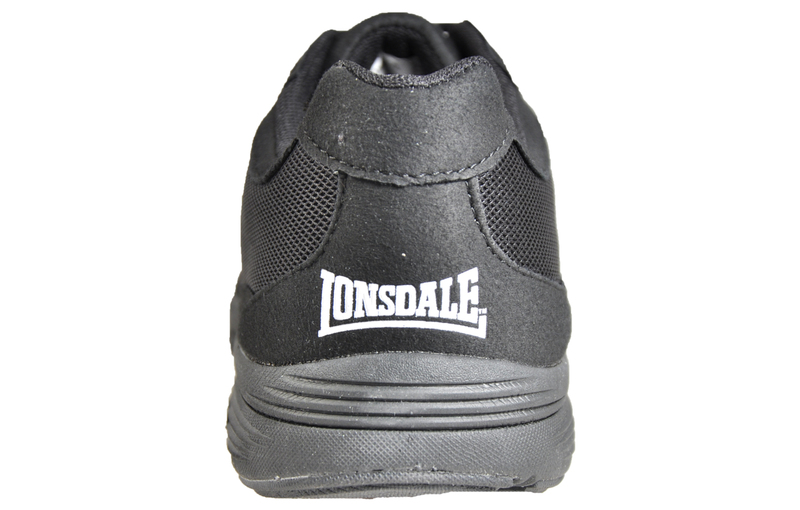 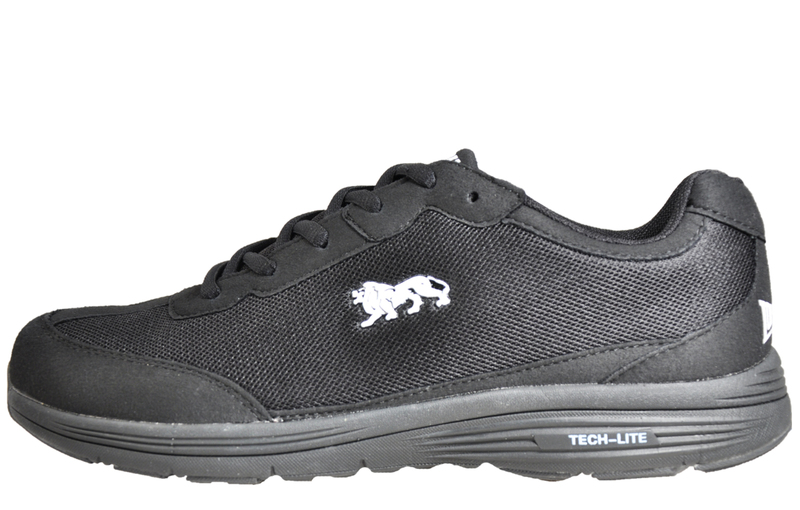 These low-profile Lonsdale Kamina men’s trainers come with a hard wearing and extremely durable textile upper, with the Lonsdale motif logo branded onto the side as well as branding on the tongue and the heel of the trainer. 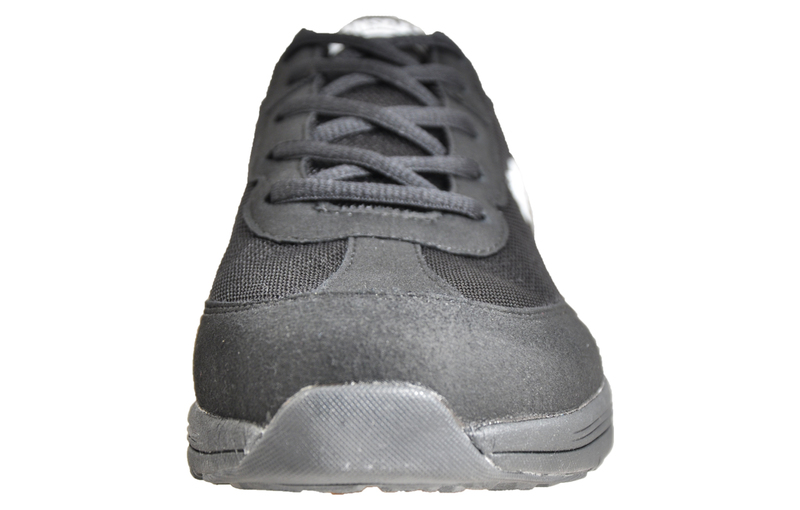 The interior of the shoes is textile lined to provide and ensure that soft sock like fit every time you put them on your feet. 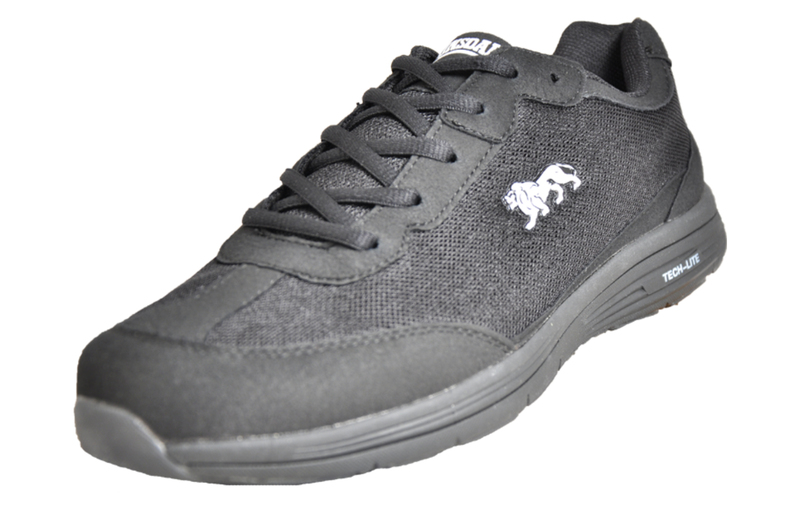 The Kamina delivers excellent grip and supportive Tech-Lite cushioning provides long lasting comfort and durability. 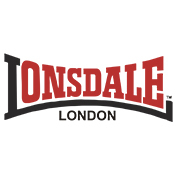 This Lonsdale trainer is full of impressive athletic looks to deliver a premium performance, creating the ultimate in a long-lasting, performance trainer at an affordable price.